Your search for the ultimate cornbread recipe is over! This soft and slightly sweet cornbread is the best, most perfect cornbread ever. It’s tender and moist and amazing with butter and dripping honey. This is the best, most perfect cornbread ever. 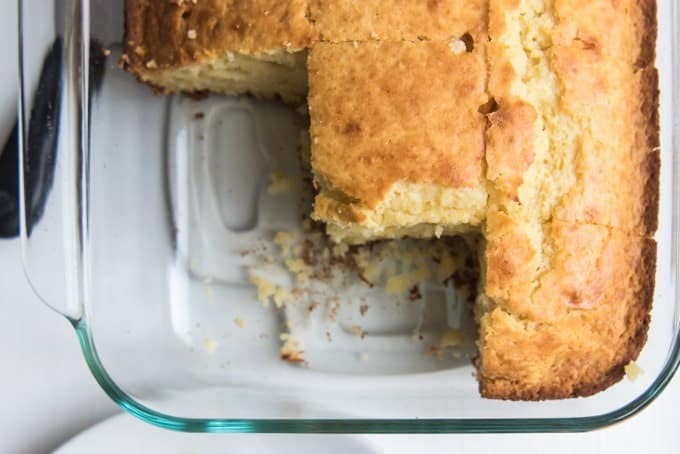 I know that comes off all braggy and self-congratulatory, but it’s worth it if it can get you to try this cornbread recipe that will forever solve your cornbread woes. You know, like the too dry or too crumbly or overly sweet woes. 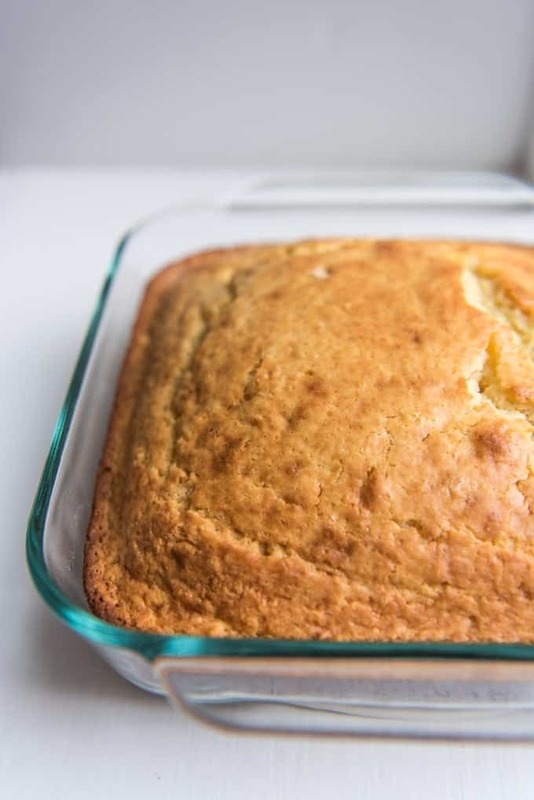 This cornbread soft and subtly sweet without being too cake-like. And it’s definitely not dry or dense like so many cornbread recipes tend to be. I spent ages trying every cornbread recipe I could find and swapping out ingredients looking for one that wasn’t too crumbly or overly sweet and finally fine-tuned my own cornbread recipe that I have stuck with for years now. 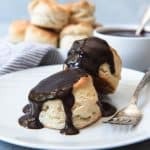 And it’s one of my most-requested recipes from friends and family, so it definitely had to be one of the first recipes to go up on the blog. Cornbread isn’t fancy, but man is it amazingly good stuff. Especially when you top it with butter and honey and eat it warm from the oven. And we are lucky in our house because I prefer the outer edges with the extra bit of crust while Paul loves that middle piece. I love cornbread with anything bbq (brisket! ribs! chicken! pork chops!) or enchiladas (is that a thing? cornbread and enchiladas? it’s what my mom served when I was growing up, but that was in the midwest so I’m definitely not claiming any degree of authenticity as to whether that’s a universally accepted combination. but whatever because it works and is amazing). And of course, this is the perfect cornbread to paired with soup or a salad. 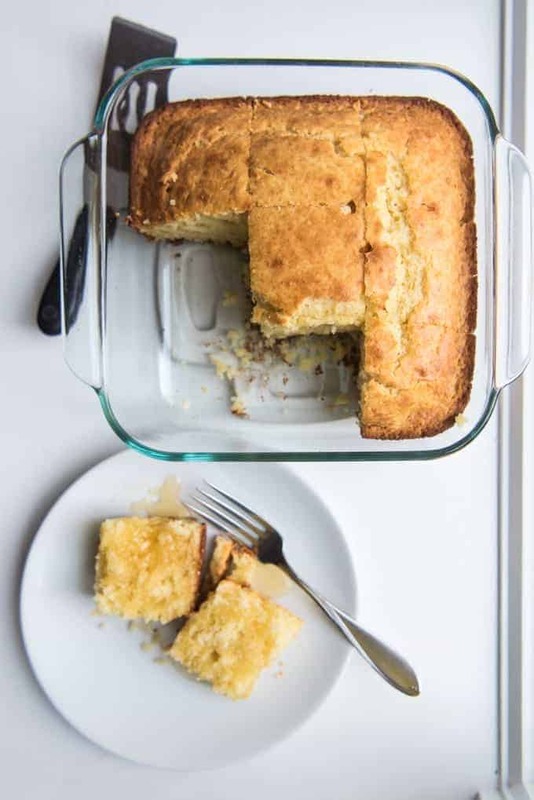 The girls love it, I love it, and even Paul, who wouldn’t touch cornbread when we first got married since he thought all cornbread was dense and dry and yuck, now raves about how much he loves cornbread and always has a second slice. And I’m positive that you will love it too. Be sure to follow House of Nash Eats on Facebook for more delicious recipe inspiration! Your search for the ultimate cornbread recipe is over! This soft and slightly sweet cornbread is the best, most perfect cornbread ever. It's tender and moist and amazing with butter and dripping honey. Preheat oven to 350 degrees. Spray a large 9x13-inch rectangular baking dish with cooking spray. Stir together the cornmeal, flour, sugar, baking powder, and salt in a large mixing bowl. Add in the vegetable oil, melted butter, honey, eggs, and milk, and stir until just combined. Pour the cornbread batter into the prepared baking dish and bake in the preheated oven for 45 minutes, until the cornbread turns golden brown. Remove from oven and serve warm with butter and honey. This recipe halves easily, which is perfect for an 8x8" pan for my family of 4. Authentic Midwestern food has takes on almost every continent of regional foods, right? I am guessing your mom was just trying to feed some kids! I love corn bread and think your recipe looks delicious. WOW, this is one gorgeous looking cornbread. One cannot have enough cornbread recipes, right ?! Mine is similar to yours, also using honey for sweetness but buttermilk instead of whole milk. I will give your recipe a try this Sunday and serve it with some brisket. I am sure it will be fantastic. There’s nothing sadder than a dried out piece of cornbread. Yours looks absolutely tender and delicious. Love that drizzle of honey, too. YUM! I love cornbread and this does look perfect. 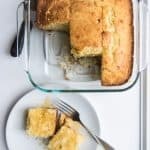 My kids love cornbread and definitely going to try this one. Saving for later. It does sound like the perfect cornbread. I love cornbread with ham and beans or grilled chicken. I know it may sound crazy but those two dishes seem to scream for cornbread to go with them. I’ll have to try your recipe. This looks so delicious! 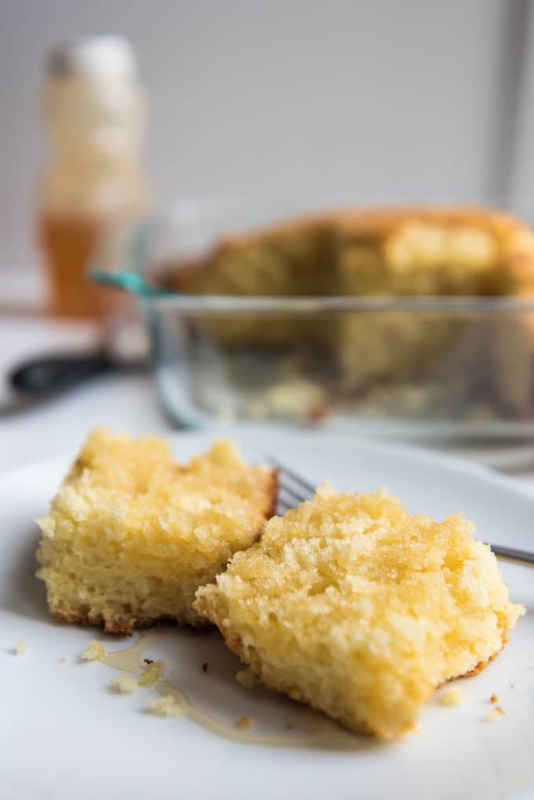 I absolutely love cornbread and honey – especially with a glass of milk. I’ll take that over a cookie any day! 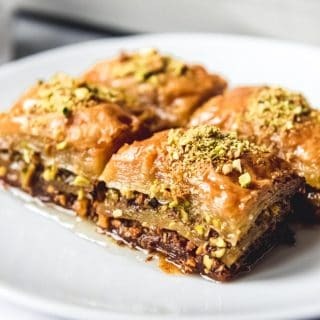 This looks so light and delicious. 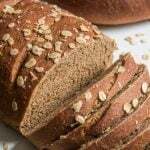 I love cornbread and am going to give your recipe a try! ohhh……you’ve got me now! I’m a southern girl who is ALLL about cornbread! Yes, Lord, I”m in heaven with your recipe! 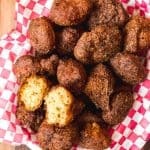 I grew up on cold water cornbread, which really is a required taste but I do love different kinds of cornbread and yours sounds amazing!! I’ve never tried cornbread but your recipe inspired me to make it. 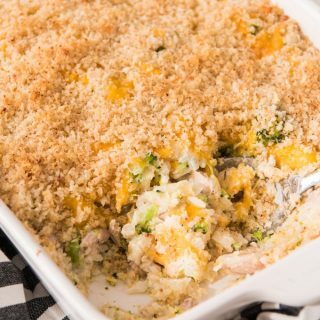 It looks delicious and the recipe sounds so easy! Can’t wait to try it! Your cornbread looks wonderful! I don’t make it too often but I will be sure to give your version a try next time I do.